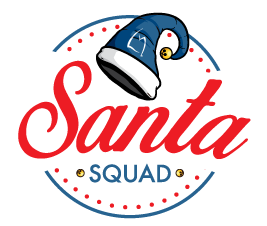 A dedicated team of LMCU staffers will be fanning out across Michigan as part of our Santa Squad, bringing a bit of holiday cheer wherever they go. Look for the LMCU-blue Santa hats, and serious holiday revelry won’t be far behind! Check out our LMCU Facebook page for more details.